The Lazy Lounger cat bed's unique curved shape conforms to a cat's preferred sleeping position. 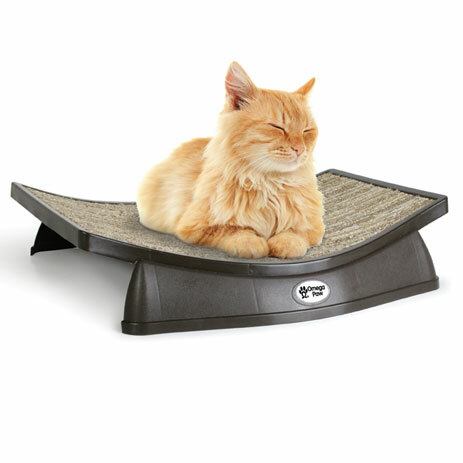 The soft but durable covering provides a comfortable sleeping surface that cats will enjoy! You can buy our products online or you can find more info on which stores and distributors hold these products.